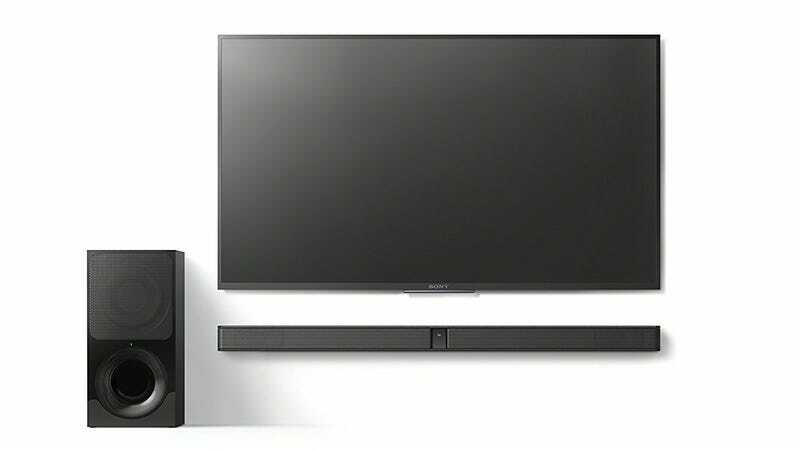 As TVs get thinner and thinner, their built-in speakers are getting worse and worse. 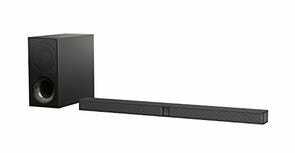 Luckily, it’s easier than ever to upgrade your home theater’s audio with a dead-simple sound bar, and this 2.1 channel Sony system has never been cheaper. It even includes a voice-boosting mode, plus a night mode that lowers the bass and produces clearer sound at lower volumes.